Enter soon, this contest closes June 6th! 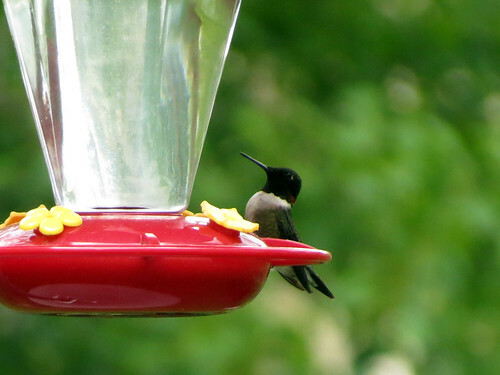 The National Audubon Society has a giveaway for a “Birder’s Dream Trip for Two” to the Strawberry Plains Hummingbird Migration Celebration festival. Enter here; membership is NOT a requirement even though the contest is to promote the “May is for Membership” campaign. This entry was posted on Tuesday, June 3rd, 2014 at 3:05 pm CST and is filed under Contest, Festivals & Events, Giveaway. You can follow any responses to this entry through the RSS 2.0 feed. You can leave a response, or trackback from your own site.